Our trip cost page includes all the information you need to plan your Nurburgring Trip budget. We also have a Nurburgring Laps Price page where we analyze the increasing cost of lap tickets. Click the chart below to see more. Join the thousands of people campaigning to Save the Ring! The hottest new Nürburgring Information and Norschleife Information website on the planet is here! Remember, we are presenting this website for you with an unrivalled passion for driving, motorsport, karting, trackdays, motoring events and not least our love of the Nurburgring Nordschleife Circuit, please let us know what you want and we’ll endeavour to include it into the site. Enjoy the site and we’ll hopefully see you soon. If you are planning a trip to the Nurburgring Nordschleife for yourself, your club or planning to join us you’ll find everything you need for your adrenalin packed tour right here at Nurburgring Drivers. 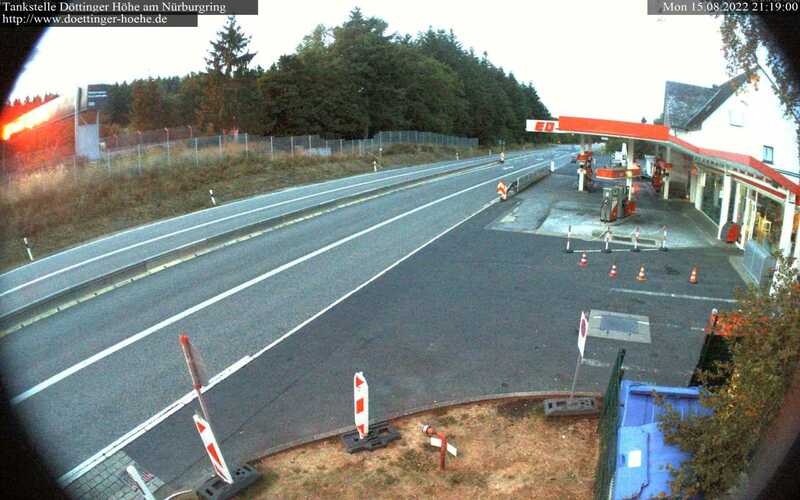 We have designed this site to be a one stop wonderland for everything you need to know or ever wanted to know about the most incredible 13 miles of tarmac in the world, set in the beautiful Eifel Mountains, Germany. From the extremes of the Official Nurburgring Lap Times and the Ring Taxi pages to the history of the Nordschleife, demise of the Sudschleife, tales of Grune Holle to the birth of the Nurburgring, you’ll find it all here on this interactive multimedia website. We have an Events section, past present and future, time lapse videos, photo galleries, blogs and interactive comments. You’ll also find our official nurburgringdrivers twitter feed, nurburgdrivers. Or, if you are simply after information, just click the menu at the top of the page. Here you’ll find everything you need to know about, Nurburgring Accommodation, Nordschleife Insurance, Germany Breakdown Cover, how to get there, Ferries, our Nurburgring Checklist and much more. Our shop for official Nurburgring Drivers merchandise and much more. The Nurburgring Drivers Community is a fully functional Social Network designed for and around Petrol Heads. The Social Network includes Friends, Groups, Personal Activity Feed, Friends Activity Feed, Groups Activity Feed, Favourites Activity Feed, Private Messaging, Customizable User Profile, Individual Photo Albums and more. It also offers Discussion Forums with a wide range of topics from Chat to Toms Technical, from Nurburgring Trips to Karting and if we are missing something we’ll add it in via the Site Feedback section. We have a Discount page exclusively for all our members which offers money off essentials like track days (come on, these are essential aren’t they?) and ferry crossings and more great offers are on the way! We cannot emphasize enough, if we are missing something just let us know, we are all about the members as they are what make a great community! Why not join the Nurburgring Drivers Community, “Social Networking for Petrol Heads”, its FREE to join and only takes seconds to do and in one brief moment you be connected to people who share the same passion as you, the NURBURGRING and all things motoring! You must be a registered user to view the Forums or you will be returned to the Home page. So you think you know the next corner? You no the dangers, you know the bumps and blind crests? Are you sure? Petrolhead Planet, Guide to the Nurburging is a far more detailed account of the circuit than a quick 10 lap blast on the Playstaition or Xbox two days before you depart on your debute trip! If we were to get all historical with you and invite you to history lesson, most of you would run a mile, but wait, come back, Kings of the Nurburgring is a facinating read about the true talents of the finest tarmac in the world! From the 1st of July 2012, it will be a legal requirement to carry at least two NF approved disposable alcohol breathalysers in your car while driving in France. This twin pack of Alco Sense NF breathalysers fulfils this requirement and ensures that you are compliant with French law. These NF Breathalysers are designed to alert you at the lower French drink-drive limit of 0.5% BAC. They work by telling you that any alcohol previously consumed by you, has been fully cleared from your system. Why would you show us this? We LOVE NRD! With our move to motor racing and our time stretched so far we’ve added links to other great websites about the Nurburgring so that you guys and girls don’t miss out on anything. They offer fantastic content and information that will compliment what you find here! Don’t worry though, we’re not leaving you!